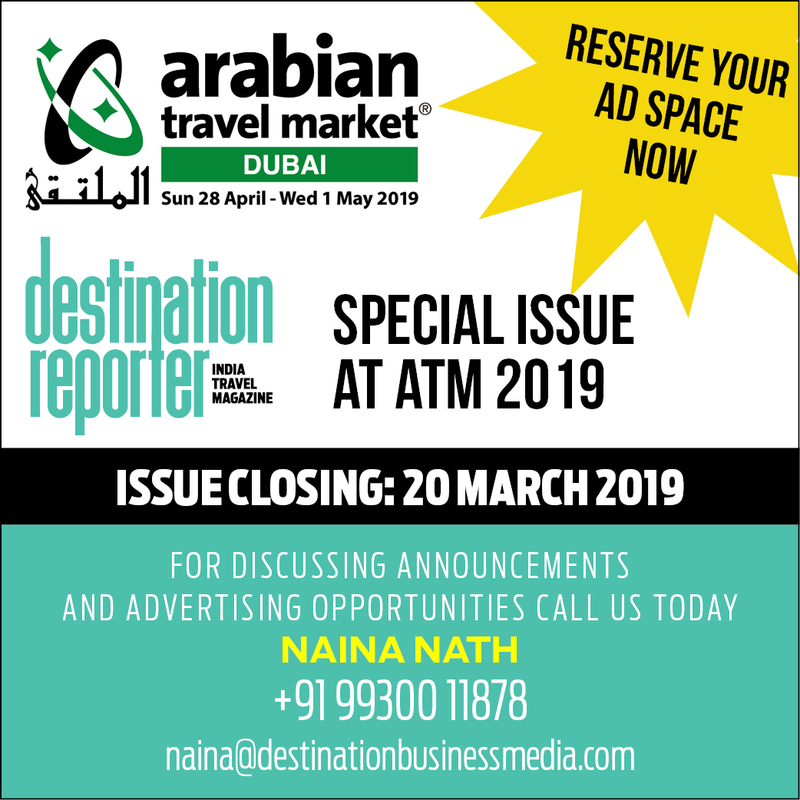 Just as he completed a year with Destination Canada in January 2019, CEO & Strategy Director for India, Carl Vaz sat down with Destination Reporter for a detailed chat. Canada has been active in India for several years now. Growth has been fairly good considering it’s an extreme long haul destination. “We have had single digit growth all these years except last year when we clocked double digit,” informs Vaz. One of the key growth drivers has been enhanced understanding in India about the destination among travel partners, something Vaz has been responsible for. “Our strategy in India is two-fold: one is to focus on content building, and the second to develop the retail chain – travel agents, tour operators, OTAs, wholesalers. We do not have a consumer strategy for now in India,” states Vaz. When he took over in January last, one of the first things Vaz did was to stop all consumer activations. “This is because we identified that we had to first build plenty of content on the destination. There had to be a lot of engagement required with trade to build packages. All of this before we started addressing the consumer.” 2018 was spent on building content and driving engagement with the retail chain. Vaz refers to Team Canada in the conversation multiple times and affirms that his role is to bridge the operational silos that exist amongst the various stakeholders – The High Commission of Canada and Consulate Generals, Air Canada, Fairmont Hotels and AccorHotels which have a huge play in Canada and India, major DMCs like Mazda Travels and DMCi – and drive greater synergies through various engagement events and interactions. Tour operators, OTAs and consolidators across India like Thomas Cook, Make My Trip, Cox & Kings, Yatra, Kesari and many others are being engaged to sell packages in partnership and for joint marketing campaigns. According to Vaz, even within the Rockies, visitors can explore Canada further like travelling to Calgary in Alberta. The Calgary Stampede, a 10-day festival every July, offers a memorable Cowboy experience complete with First Nations, Inuit and Metis, rodeo and races with horse carts. Growing East Coast tourism is another priority area. In India, destinations like Montreal, Toronto and Niagara have been sold well historically. “But look at Quebec from Montreal. How about exploring Atlantic Canada – Nova Scotia, Prince Edward Island, Newfoundland & Labrador,” asks Vaz. Then there is the Winter Wonderland – a transformative travel experience. This is not limited to just Christmas and New Year which is a month-long festival, but undertaking snow skiing and snowboarding, driving a snowmobile, going ice fishing, savoring ice wine, and even residing in an ice hotel (for the first time in Canada), through the months of January and even February. Canada has revised visa fee to CAD 185 effective January 1, 2019. Travellers have to first apply online, upload all documents and pay the fee. There is no personal interview; only online application and biometric (performed by VFS Global in India). The application letter is submitted along with the passport and applicants receive the passport with visa sticker within five days. This can be done at any VAC (Visa Application Centre) around the world. For Indian travellers with valid US visa or expired Canada visa there is no need to upload financial documents under the CAN PLUS program.